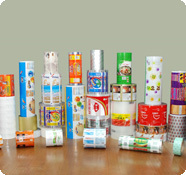 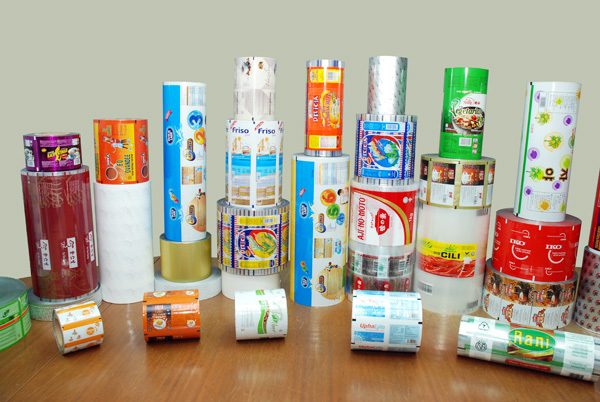 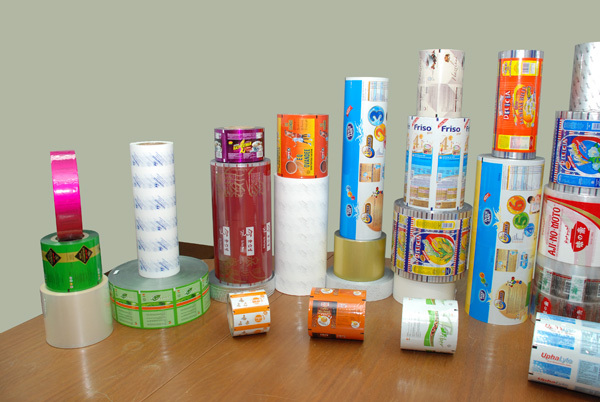 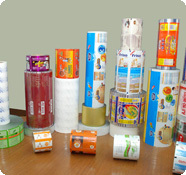 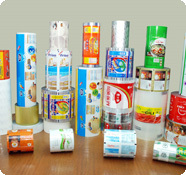 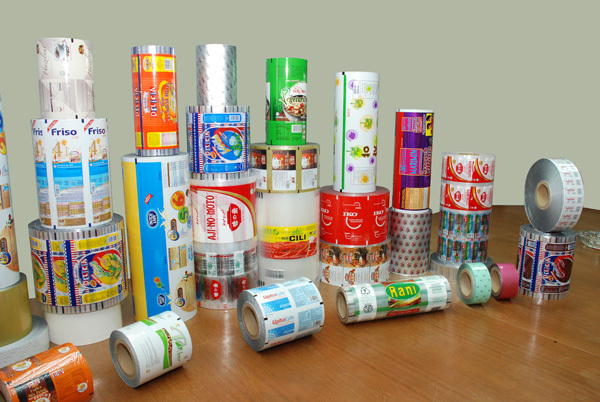 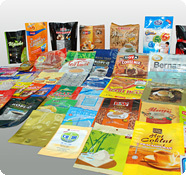 Our range of flexible packaging material comprises both single and multi-layers that carry appealing designs. 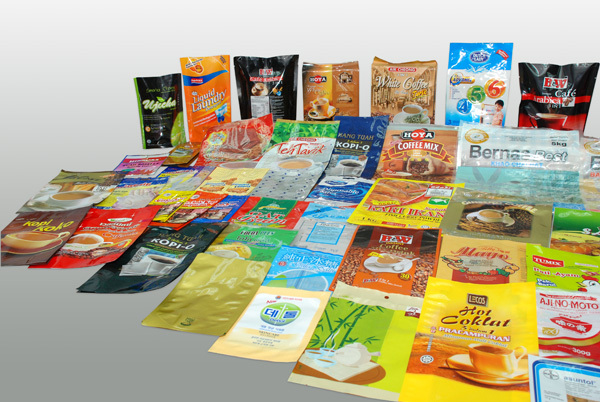 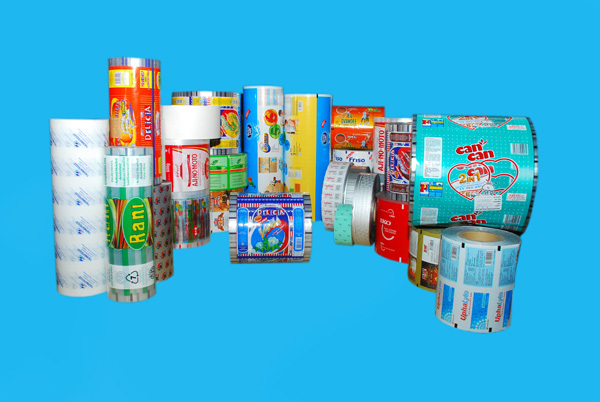 Through consultation with clients, we are able to produce flexible packaging material to meet precise specifications, in both Roll and Pouch / Bag Form. 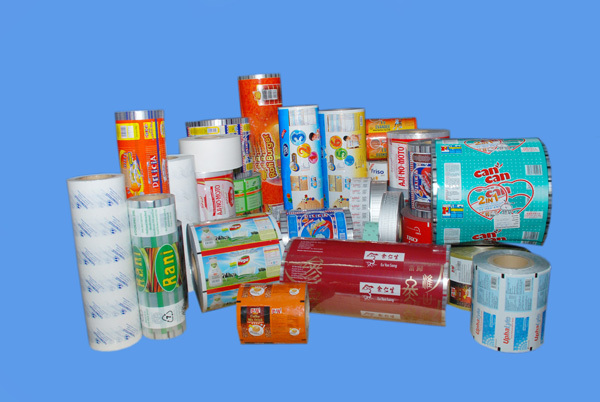 The basic materials used are oriented polypropylene (OPP) film, cellulosic film, polyester, nylon, aluminium foil, metallised films, specialty films, linear low density polyethylene film, polyethylene and polypropylene resin. 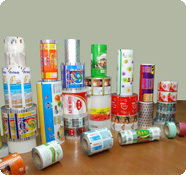 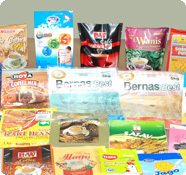 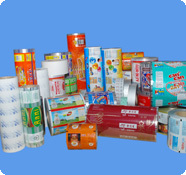 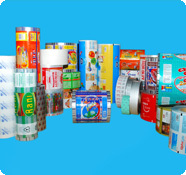 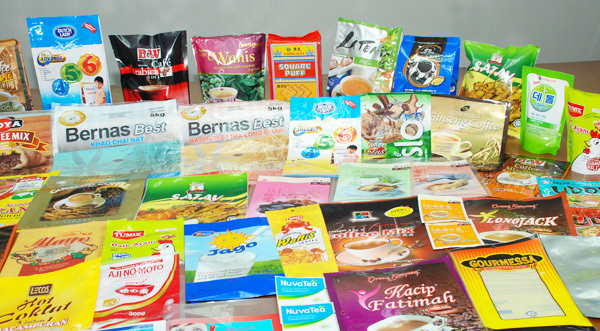 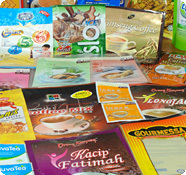 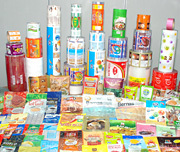 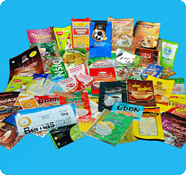 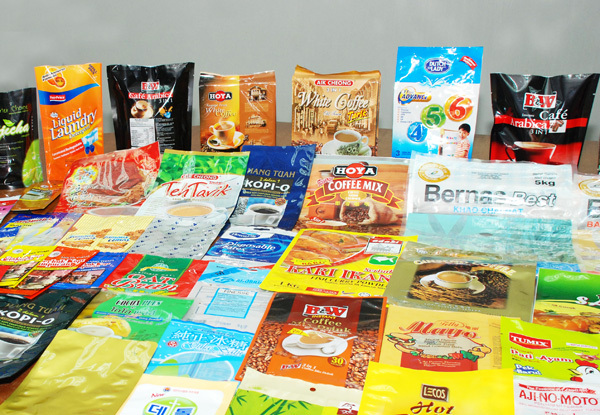 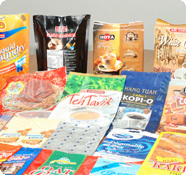 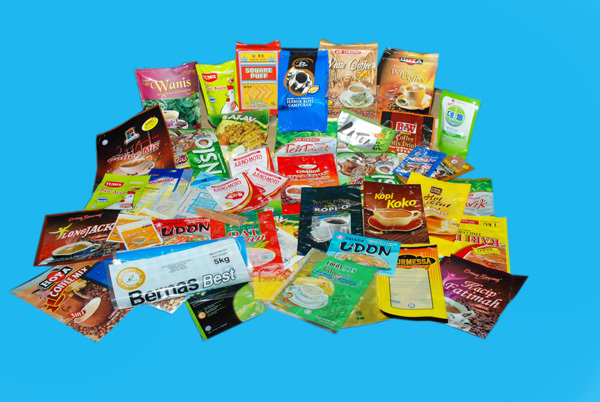 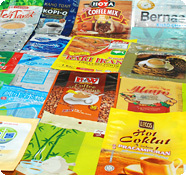 Our Company produces high-quality flexible packaging materials catering to a wide cross-section of industries in both the local and overseas markets such as snack foods, instant noodles, sweets and confectionery, liquid condiments, frozen foods, spices, beverages, milk powder, edible oil, rice, medical/surgical products and pharmaceuticals, among others.